One of the most unique homes you could wish for, this four bedroom detached property was originally built in 1896 to supply hydraulic water pressure to the nearby Cross Swing Bridge. Completely renovated in 2001/02 where only the outer shell still stood, the property now offers family accommodation like no other thanks to the vision of the current owners. Having an open plan kitchen diner, utility and shower room to the ground floor, the property benefits from a large L-shaped lounge, sewing room/office, family bathroom and separate WC to the first floor. Externally the plot extends to approximately one acre (sts) and has a range of brick and timber built stores as well as well tended gardens. Viewing is absolutely essential!! Comprising three piece suite of high level flush WC, corner shower cubicle with wall-mounted thermostatic shower and vanity unit with inset sink. Heated towel rail, ceiling light point, tiled flooring and extractor fan. Having single bowl Belfast style sink, space for washing machine, space for washer dryer. Ceiling light point, power points and tiled flooring. Single glazed windows to front and side. Having wall light points. Comprising three piece suite of high level flush WC, freestanding bath with mixer tap and shower attachment over and vanity unit with inset sink. Radiator, wall-mounted electric heater, ceiling light point and exposed original floorboards. Single glazed Velux window to rear. Radiator, ceiling light point and power points. Single glazed Velux windows to rear and side. Radiator, wall-mounted electric heater, ceiling light point and power points. Single glazed Velux window to rear. Comprising three piece suite of low level WC, panel bath with mixer tap and wall-mounted electric shower over and vanity unit with inset sink. Heated towel rail, ceiling light point and extractor fan. Comprising two piece suite of low level WC and wash hand basin. Ceiling light point and extractor fan. Having ceiling light point, power points and exposed original floorboards. The property is accessed via a large private driveway providing ample off road parking for a variety of vehicles. The plot size extends to approximately one acre (sts) and includes a well-maintained formal garden that is laid to lawn with a variety of plants, bushes and trees making it completely private. Within the plot there is a range of additional storage space made up of brick and timber built sheds as well as parking space for machinery or commercial trailers. The external space offers a wide range of flexibility and can be altered to the needs of any buyer. 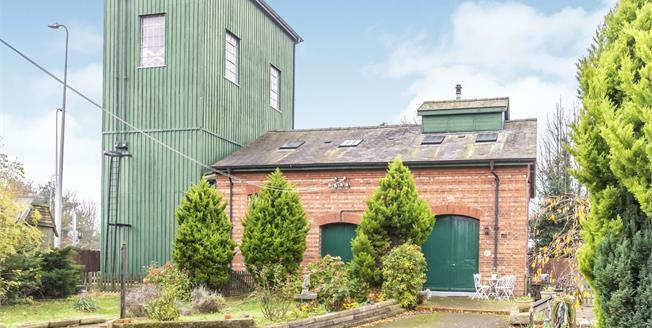 The property is Grade II* due to the engine room and water tower being attached to the property. 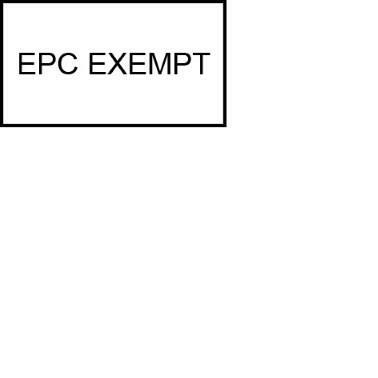 This is due to the property being "particularly important and of more than a special interest".